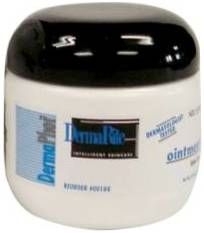 Provides effective, long-lasting relief for severely dry skin. Keep out of reach of children. For external use only. Avoid contact with eyes. Not to be applied over third degree burns, deep or puncture wounds or lacerations. If conditions does not improve within seven days, consult a physician.